Surprise, surprise: Yet another man who professes to be a champion for equal rights and a fighter in the #MeToo movement is nothing more than a hypocritical sleazebag abuser of women. New York Attorney General Eric Schneiderman fell hard from grace after The New Yorker published a story detailing his alleged deviant behavior against four women who accused him of violent physical abuse. 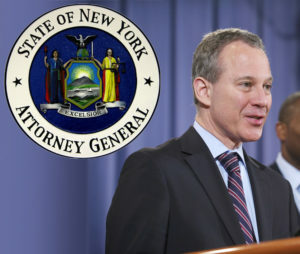 While he maintains his innocence, Schneiderman resigned as head attorney general in the state—he claims the charges would interfere with his ability to properly carry on the duties of AG, but when multiple individuals make such accusations against an authority figure, you can bet at least a portion of those claims are true. 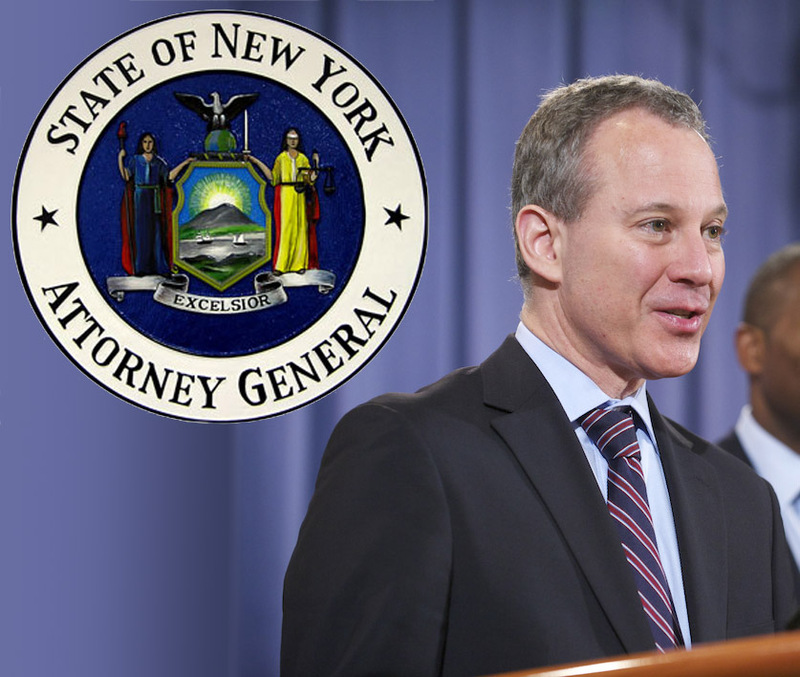 Now the search begins for a new attorney general and just about every official in the state with ties to law and order has been bandied about as a potential replacement for Schneiderman. Though if you watch Fox News, chances are you believe that Governor Andrew Cuomo has already appointed Hillary Clinton as New York’s AG. I’m here to tell you that is not true and I plead with you to watch a different news outlet at least a couple of days a week. Two of the most intriguing names to appear on this list of possible replacements should be well-known to anyone who even remotely follows the news: Preet Bharara and Rep. Kathleen Rice*. Bharara is the former U.S. Attorney of New York’s South District who was fired by President Donald Trump last year for reasons that remain murky—though chances are it had something to do with Bharara’s reputation as an aggressive prosecutor of corruption and white collar crime. No one has a whiter collar than our president. Meanwhile, Rice has represented parts of Long Island in Congress since 2014 and prior to that she was the first woman elected district attorney on Long Island. She was also an assistant district attorney in Brooklyn and a federal prosecutor in Philadelphia. She’s tough as nails and a no-nonsense public servant who would not hesitate to trim both sides of the aisle like wheat before the scythe. While neither Rice or Bharara have officially stepped into contention, both would serve the office well—and both should have abusers like Schneiderman quaking in their patent-leather shoes. *Editor’s note: After press time, Rep. Kathleen Rice withdrew from consideration for the office.